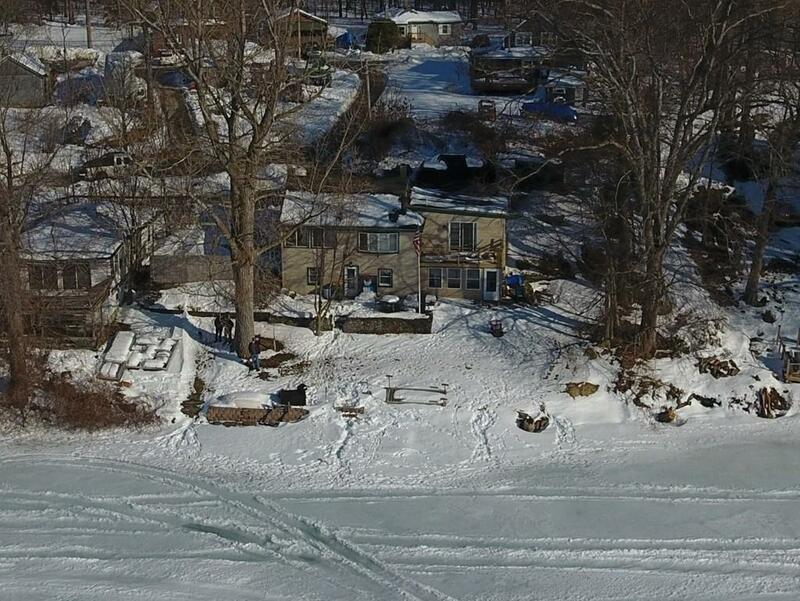 Lunenburg Waterfront on Lake Whalom with Westerly Views and Sunsets! 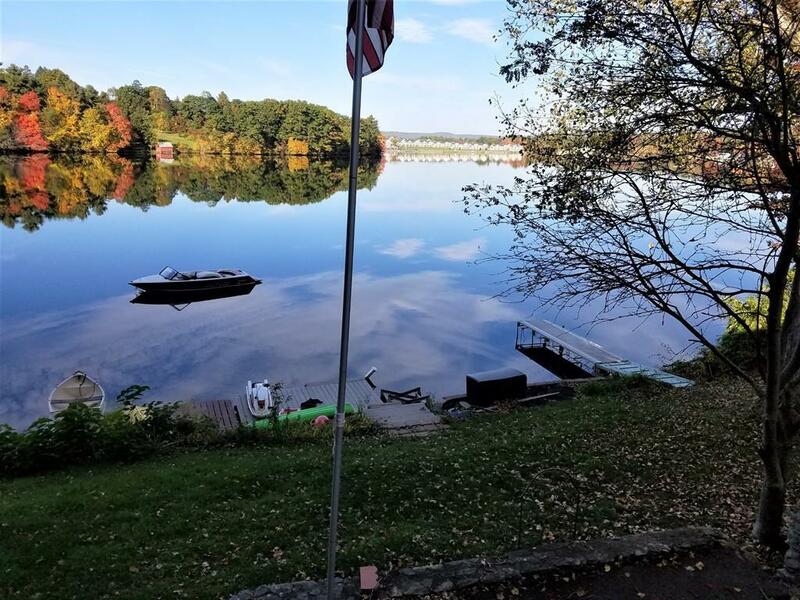 Gorgeous Lake Views from Every Room in the House! 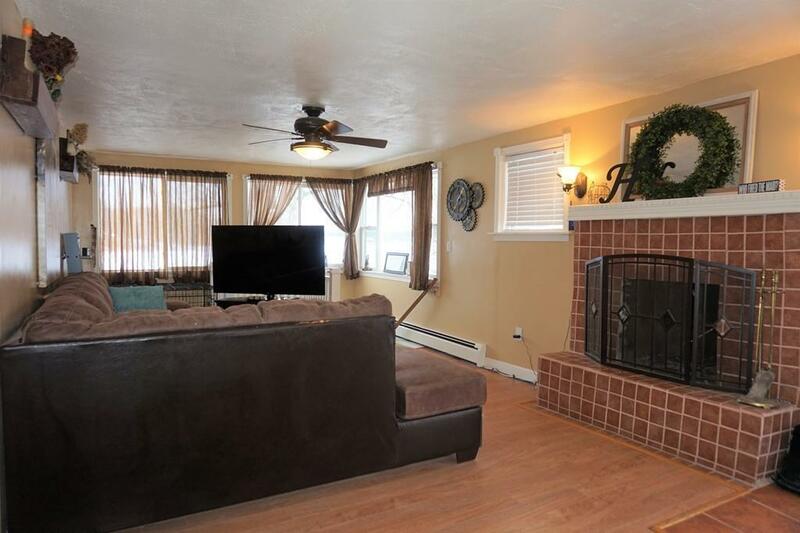 The Upper Level of the home offers a Large Fireplaced Living Room with Laminate Flooring! Huge Bathroom with Jetted Tub, Tile Floor and Linen Closet! 15x16 Master Bedroom with 2 Oversized Closets and Private Exterior Deck for your Morning Coffee or Evening Sunsets!! 2nd Bedroom (14x15) also with great closet space! 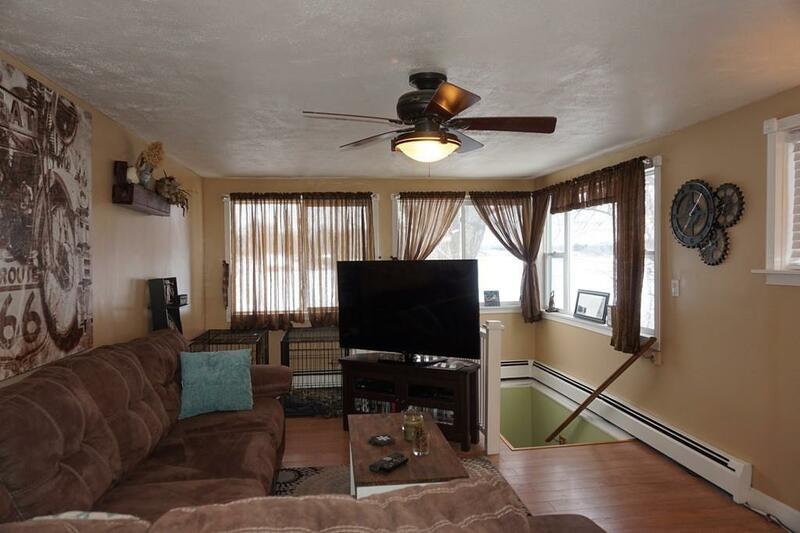 The Walk out Lower Level offers all the Entertainment Conveniences needed for Lake Living!!! Large Eat in Kitchen with Center Island, Gas Range and Tile Floor walks right out to the Exterior Patio! 1/2 Bath on this Level Convenient to Exterior Door for those Wet Bathing Suits! You will also find a Family Room with Pellet Stove that walks out to a Screen Room with Patio Block Floor to enjoy those Summer Evenings without Mosquitos! Oversized Storage Shed! Roof Approx 10 yrs with recent Solar! Multiple Docks, New Swim Raft and Mooring Ball! Year Round Fun!!! Listing courtesy of Karen Shattuck of Exit New Options Real Estate. Disclosures Sewer Betterment To Convey With Property. Flood Insurance Currently Required. Public Records 2 Br Septic Design is 1 Br. Listing provided courtesy of Karen Shattuck of Exit New Options Real Estate.